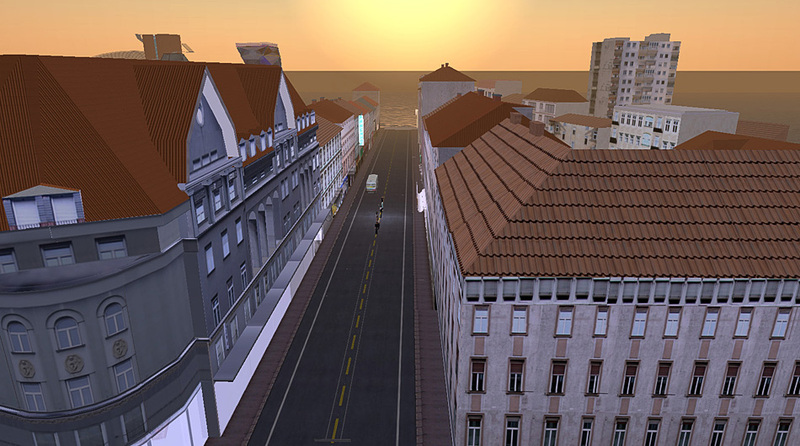 Second Life is a virtual world – a permanent legacy 3D environment that is created entirely by its residents and further developed. In this vast and rapidly growing onlineworld, you can practically create anything, or what you can imagine. Through the integrated tools for content creation, your creativity knows no bounds, and you can create objects in real time and in collaboration with others. 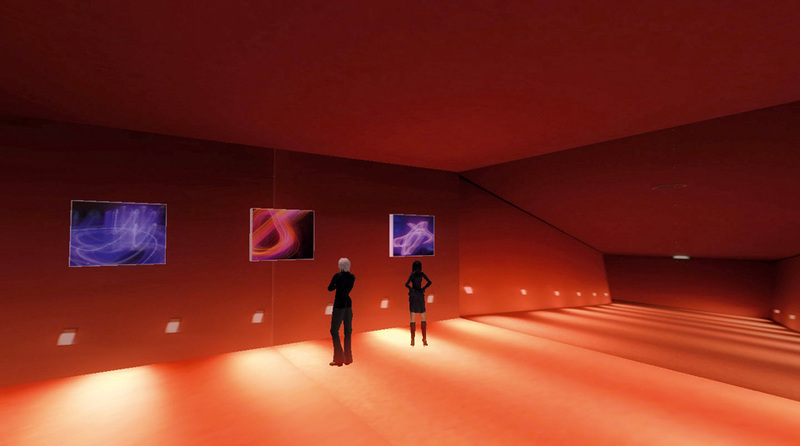 An incredibly detailed digitalcharacter (“avatar”) allows you to express your personality through numerous settings in Second Life in many ways. 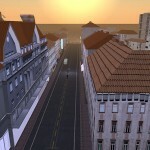 The realistic physics simulation of the environment in Second Life, which is running on a backbone of hundreds of connected computers and growing with the population, you can in a live, interactive world plunge, which includesseveral thousand hectares. You can design and sell 3D content, acquire and cultivate land, and you can earn virtual money in the form of a micro-currency, which can be exchanged into real money. 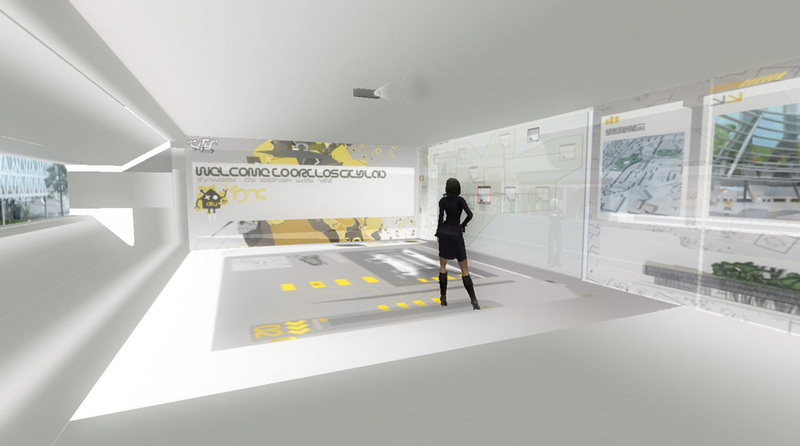 In other words, you can build up inside of Second Life own a real company. 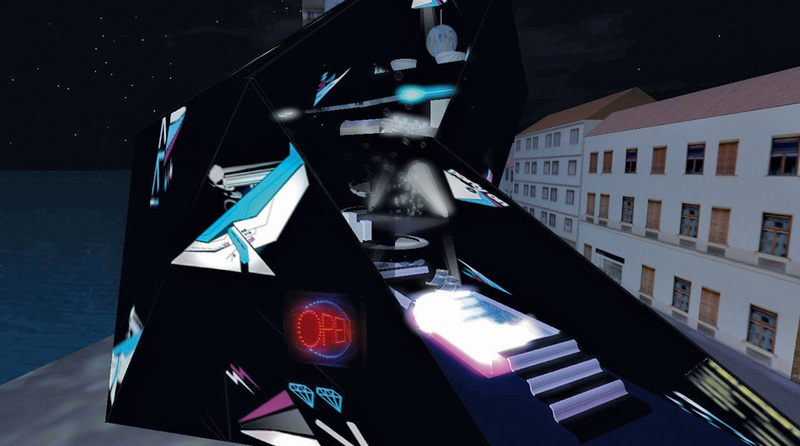 Ortlos activity in Second Life was initiated to critically examine the possibilites of the ”virtual world-making”, alternative modes of production, a new design strategies and dislocated performative collaboration. 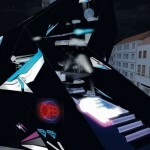 Ortlos has been operating an own Second Life Sim (an “island” in SL) from 2005 to 2012. This has been used as a testing laboratory for own projects and as a teaching platform for students’ work. After reading the book by Neal Stephenson “Snow Crash” and first stable versions of SL we have become active in 2004 by realizing the huge potentials such environment could have on architectural design process. 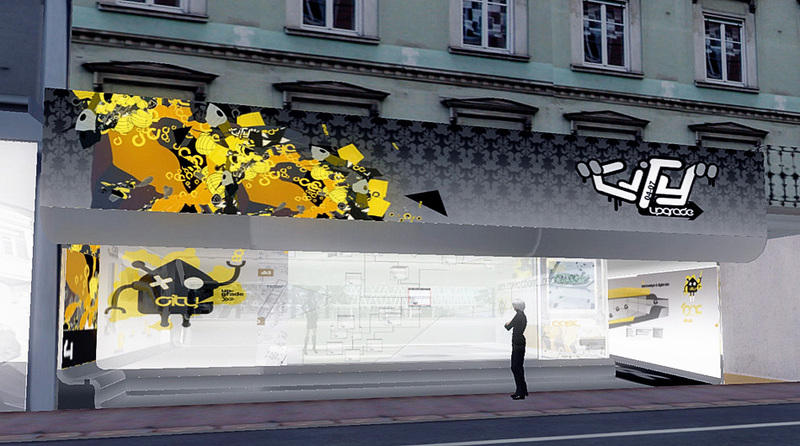 We rebuild an exact replica of one city part in Graz – Annenstrasse, and used it as simulation lab for our research projects “City Upgrade” and “City Lab”. 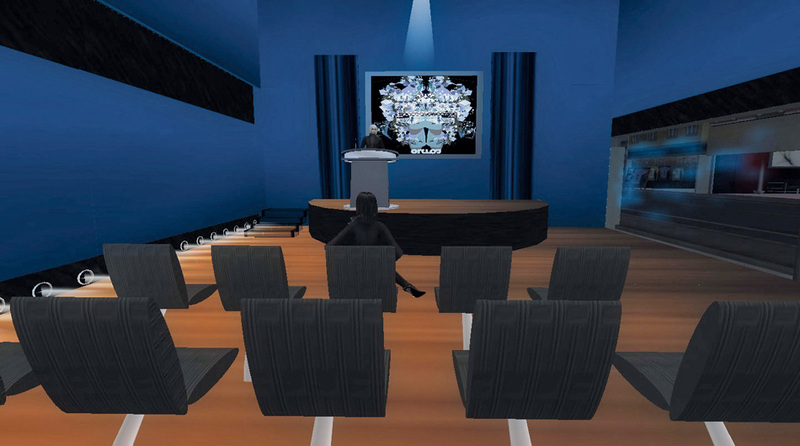 Furthermore, approximately at the same time as Harvard University, on Second Life Sim, Ortlos started to facilitate streaming of lectures and live events, we held design courses, workshops and teaching projects for different architectural and computer science schools. 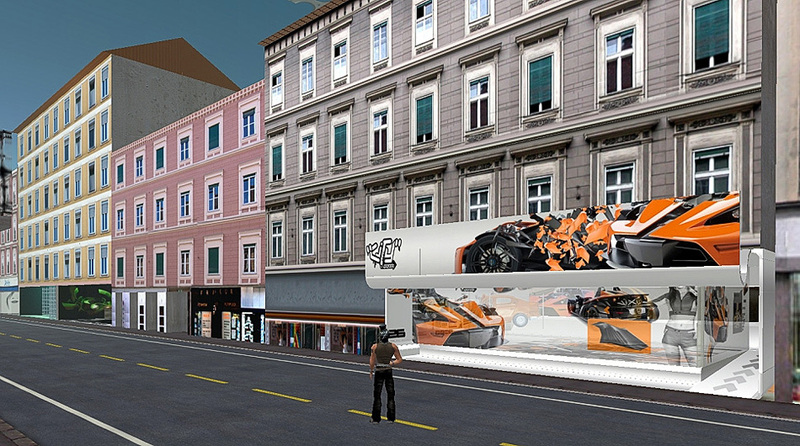 Students could build their designs directly and immediately in 3D at the virtual construction site and use it as a showcase for the global community as well. This procedure goes beyond a traditional planning process, because the space is in “real-time” understandable and accessible – like an interactive classroom for architecture. Here are some examples: 1, 2 and 3. 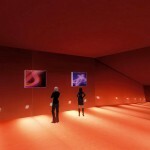 With this intent and with the support of Web 2.0 technologies, “Ortlos Second Living” was established as well. 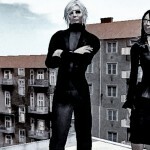 The avatars Ivan Guardian and Nora Violet as editors are responsible for the publication of a webzine in blog format. 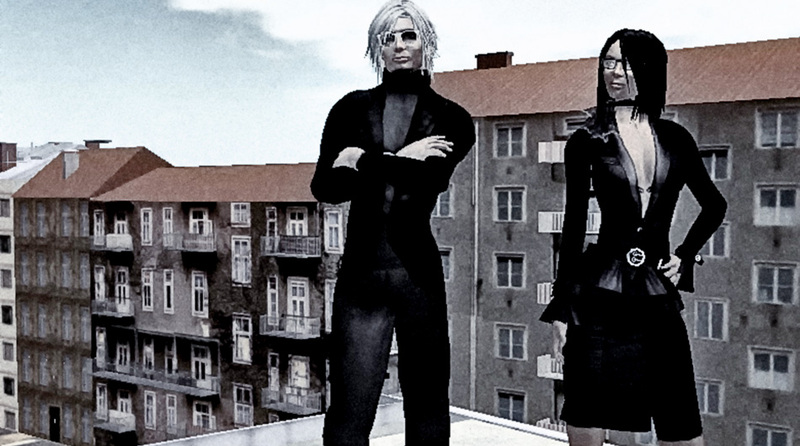 ”Ortlos Second Living” has been irregularly covering architecture, design, art and technological aspects of Second Life and Open Sim.